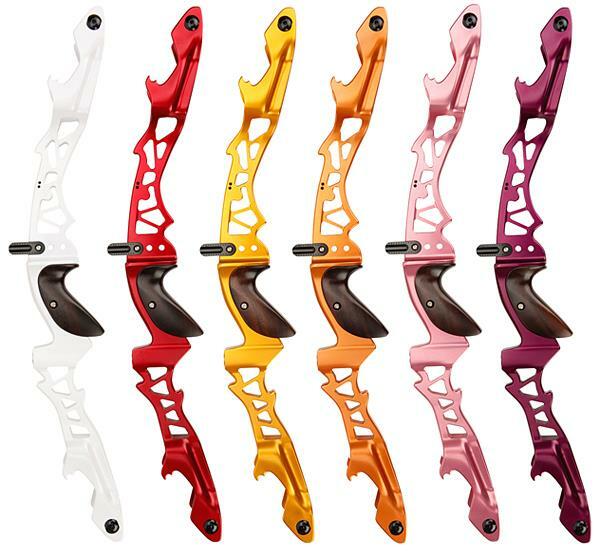 MK Korea Alpha Riser K-Archery - Archery Supplies. 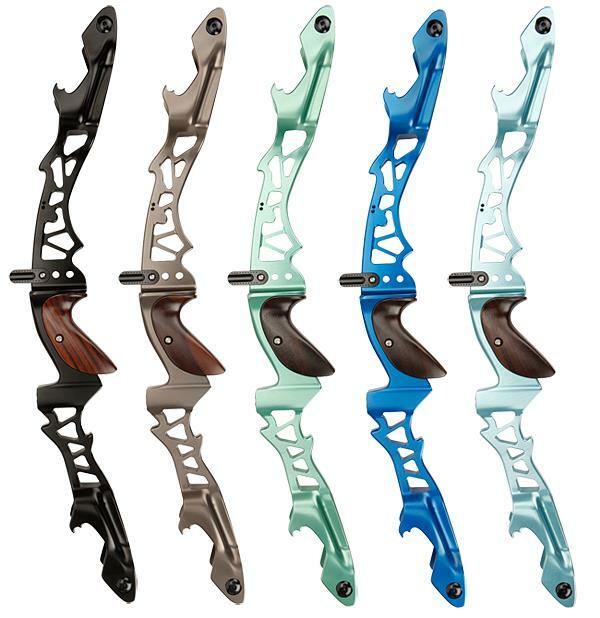 Recurve and Compound Bow, Arrows, Bow Hunting and Target Archery Supplies. MK risers are not mass produced, each one is manufactured on a high quality CNC machine in Korea. We do not outsource our production to other countries. All in house manufacturing allows for strict quality control with minimal external conditions resulting in a perfect, blemish free riser each and every time. Based on the archer's preference, ILF or F-series limbs can be interchangeable on the Alpha Riser without additional hardware.